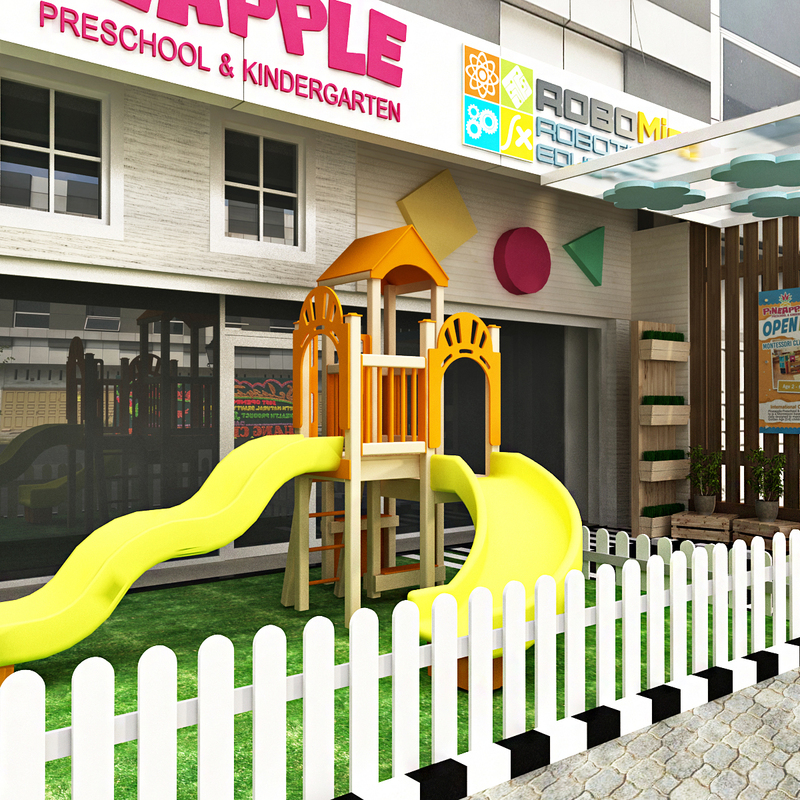 Our amazing preschool and kindergarten campus is located on the most elite golf complex in Medan. Located on the city center near Griya Dome. Jalan T. Amir Hamzah No F86, Medan, Indonesia.